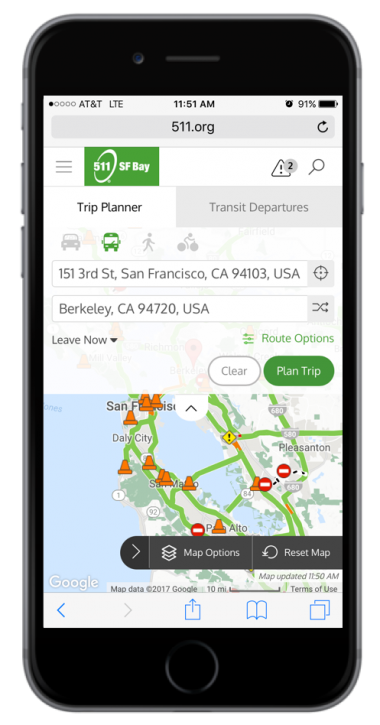 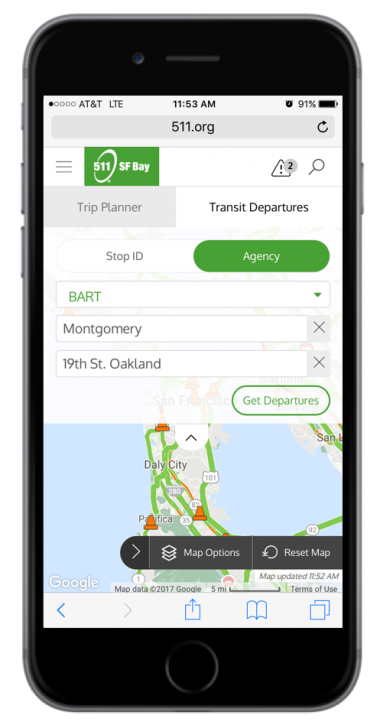 City administrators, field workers, local citizens, and visitors can stay connected while dramatically improving overall urban mobility and navigation throughout the city. CivicConnect provides a single, scalable and flexible platform to enable powerful applications by visualizing and actualizing data sources across all city assets. 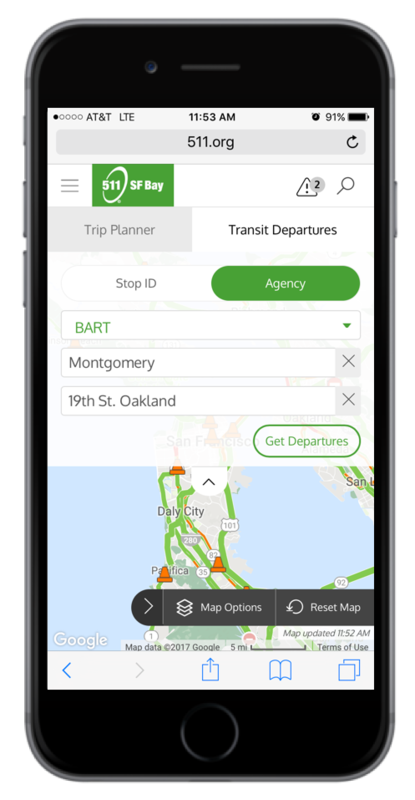 Powerful data collection and analytics fuel an administration dashboard that helps city administrators manage traffic patterns, increase transit security, improve congestion, track and manage changes in new forms of transit, trigger first responder notifications, track wear of public infrastructure and much more. 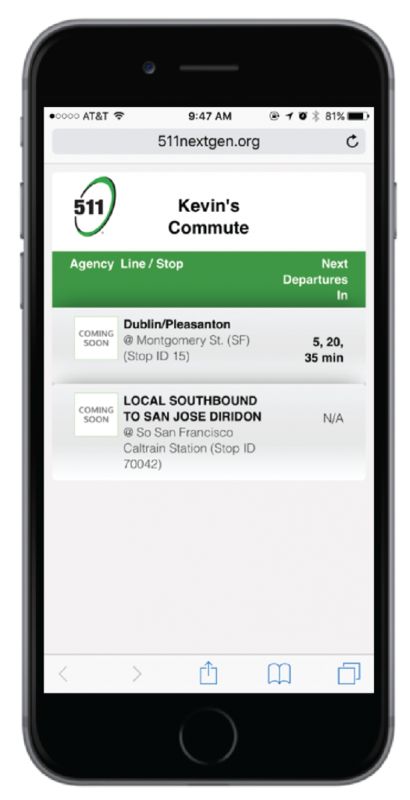 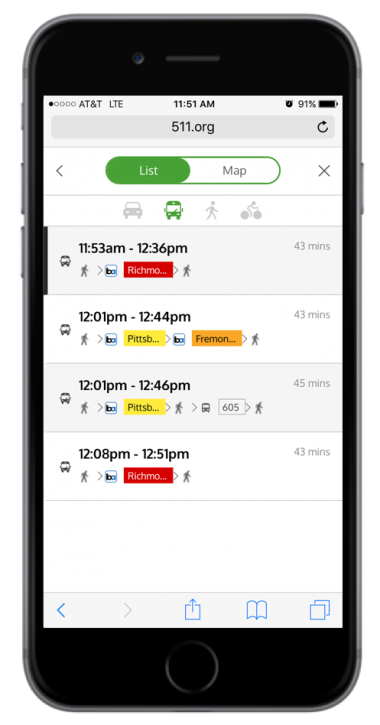 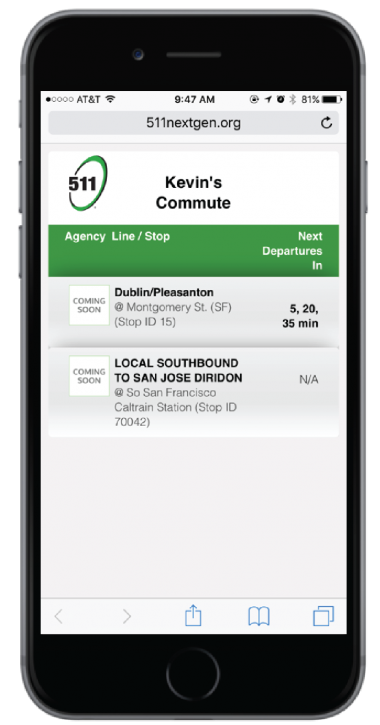 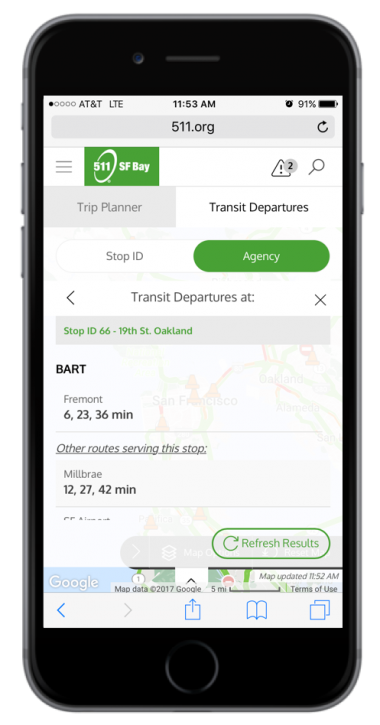 From searching what’s nearby, finding the best transit options to avoiding congestion and browsing real time alerts; citizens, tourists and business travelers can stay connected while navigating around the city with AR-powered interactive mobile applications.